This brings the number of suspects in custody to five. The Force Public Relations Officer, ACP Frank Mba, confirmed the arrest of the suspects on Thursday, noting that efforts to apprehend other accomplices were in top gear. 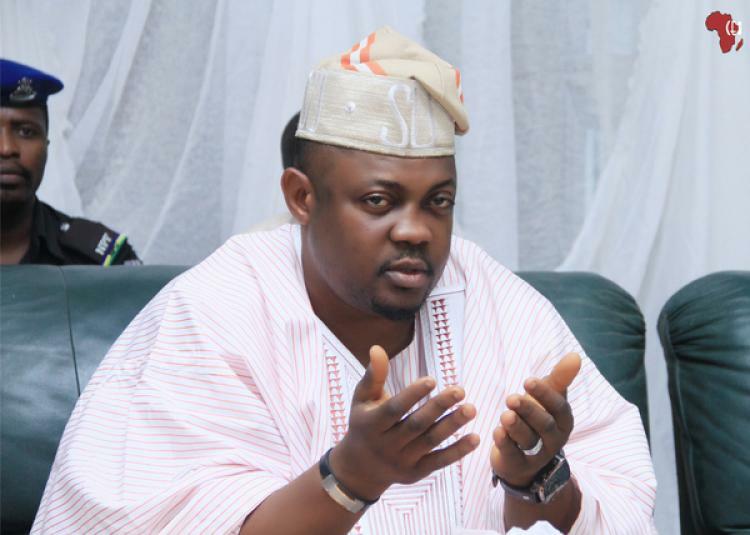 The force had earlier arrested Akinmoyede who is the chief whip of Oyo State House of Assembly, in connection with the homicide which occurred during the Governorship and State House of Assembly elections last Saturday. Mba explained that Oguntola sustained bullet injuries in the shoulder blade and groin while trying to evade arrest and was subsequently taken to an undisclosed hospital where he was being stabilised. He said, “I can confirm that we are making steady progress in our investigation into the murder of Olatoye. We have five suspects in custody and the operation to arrest other suspects involved in the heinous crime is ongoing. The Police spokesman added that the men may be transferred to Abuja next week. Olatoye was shot on the head by gunmen and was rushed to the University College Hospital where he died at the Intensive Centre Unit while receiving treatment. The deceased had contested the Oyo Central Senatorial district on the platform of the Action Democratic Party during the February 23 Presidential and National Assembly elections. The post Four More Suspects Arrested For The Murder Of Oyo Rep Member, ‘Sugar’ appeared first on Naijaloaded | Nigeria’s Most Visited Music & Entertainment Website.